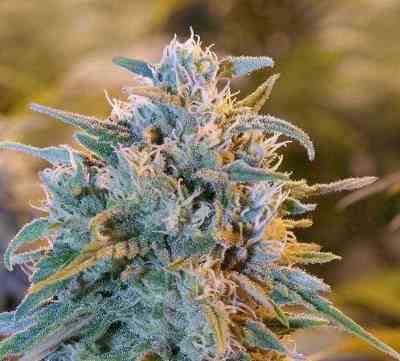 The C99 is the holy grail of the cannabis strains. As she resembles the high and the taste of an exceptional sweet landrace sativa, which normally takes half a year to flower. But the C99 flowers in 7 - 8 weeks. On top of that the buds are quite sugared. This new batch is a cross of two exceptional basic pheno types, the Grapefruit and the Pineapple. Both derived from the original Brothers Grimm C99. It matures in 4 weeks from seed, which is much faster than the original C99. (6 - 8 weeks). One not to miss! seeds 100% gekeimt. schon sehr oft gegrowt, schnell blühende sativa, top weed. Easy to grow nice bud to smoke Linda i like fast deliverys! Free stuff was great too!